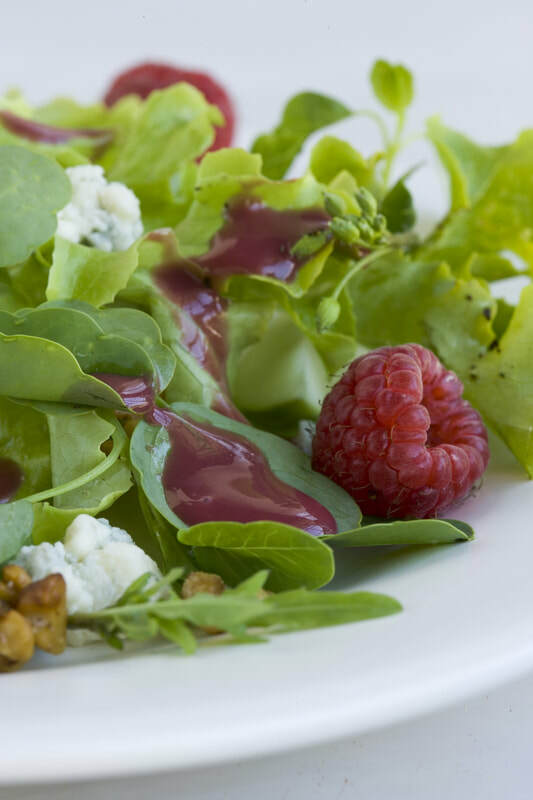 For over 24 years we've serving delicious pizzas and fresh salads. ​We can cater large groups, and offer daily specials and gift cards. 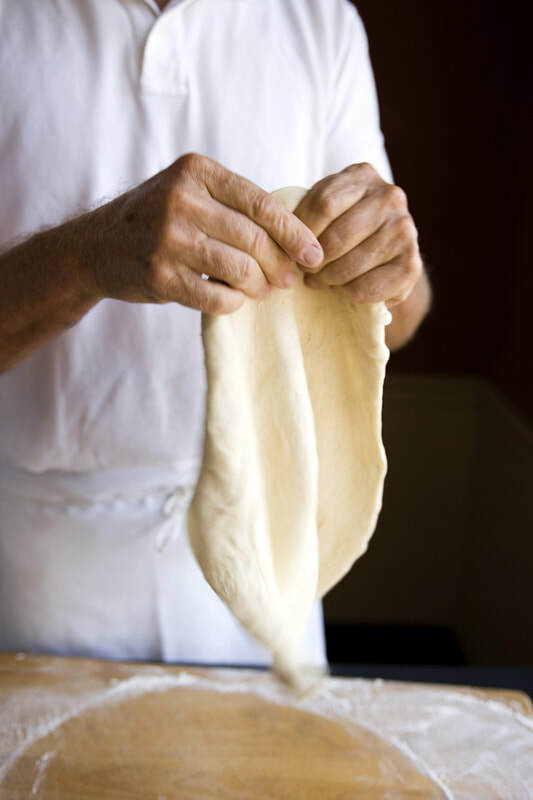 Our dough is made by hand, from scratch. and even time the time to make our own sausage. We’re absolutely committed to quality and to our customers!